1105 Media is a privately held business-to-business information and marketing solutions company that serves the Education and Government IT sectors. AccentHealth, now part of Outcome Health, delivers point-of-care health TV programming into medical waiting rooms nationwide. Advance Local, a division of Advance Publishing, is a leading digital media and marketing company that operates in 10 US markets across print, digital, and mobile platforms. Advance Ohio, a digitally focused media and marketing company, publishes The Plain Dealer and Cleveland.com, the state’s largest media properties. Advertising Age /AdAge.com is the indispensable brand for news, intelligence, and conversation in the fast-changing marketing and media community. AGU (American Geophysical Union) is a scientific community that promotes discovery and learning in Earth and Space science, and publishes a portfolio of peer-reviewed scientific journals. 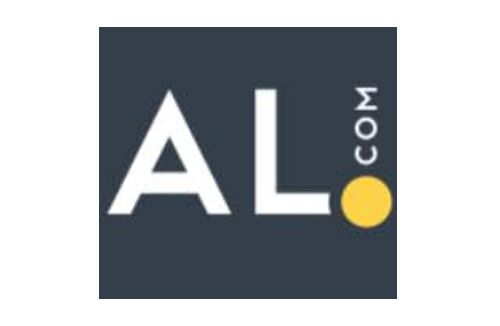 AL.com, the digital newsroom of Alabama Media Group, is an innovator in the creation and distribution of watchable, shareable social videos that engage local and regional audiences around news and lifestyle issues. ALM provides award-winning news publications, intelligence, and business information tools to the legal, insurance, and real estate sectors. Associated Press (AP) is the largest journalism organization in the world. It operates as a news cooperative owned by US newspaper and broadcast companies. Chumby was a venture-backed technology company that developed a pioneering Internet connected consumer electronics device. Construction Data, now a ConstructConnect company, provides regional information and leads for the commercial construction industry. ContextWeb (now PulsePoint) was among the industry’s first venture-backed advertising technology solutions and targeting companies. Crain’s New York Business, covers critical metro news and public policy issues for the city’s business community through print, digital, and live events forums. Datalogix delivers leading cross channel data-driven marketing solutions. Funded by Sequel Ventures and General Catalyst, it is now an Oracle company. Dow Jones is a global business and financial information company whose notable news brands include The Wall Street Journal and the Factiva news database. 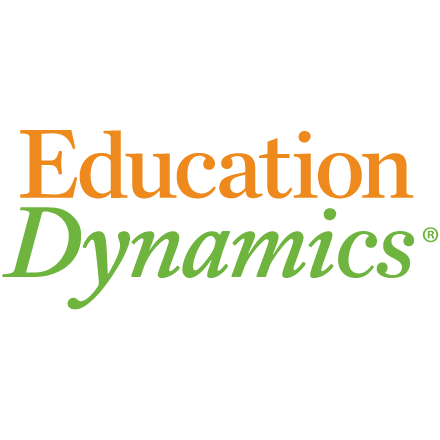 EducationDynamics, a Halyard Capital company, provides online marketing and student enrollment solutions to higher education institutions. Elsevier, a division of Reed Elsevier, is one of the world’s major providers of scientific and health information, analytics, and solutions. Friend MTS, based in the UK, is an advanced technology services company that provides content protection and anti-piracy solutions to digital broadcasters. Gordian delivers leading-edge data, software, and expertise that supports the construction services industries. The company is majority owned by private equity firm Warburg Pincus. HCPro and its HealthLeaders Media brand provide information, education, and consulting services to the healthcare industry. Previously a Halyard Capital Company, it is now part of H3.Group. Hearst Magazines, a division of privately held Hearst Corporation, is one of the world’s largest publishers of quality consumer magazines and digital media brands. Founded at Stanford University, HighWire Press is an ePublishing solutions provider to the scholarly publishing industry, and a portfolio company of Accel-KKR. MaineToday Media, the state’s leading and locally owned media company, publishes the Portland Press Herald and Maine Sunday Telegram and several websites and community newspapers. 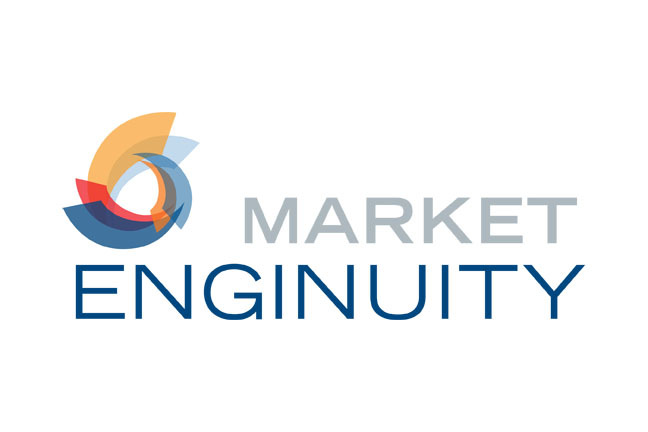 Market Enginuity is the media sponsorship and underwriting sales partner to many leading public broadcast stations nationwide. The MarkLogic Enterprise database platform enables media companies to create innovative digital data and information products for customized delivery over multiple platforms. Media General is a local media company, whose newspaper publishing and related digital media businesses are now part of BH Media. Metro is a free distribution newspaper company operating in three US major metros and more than 100 cities around the globe. NameMedia acquires and develops digital domains through a network of targeted websites, and provides a marketplace for premium domain names. New Food Economy is an award-winning non-profit newsroom that produces a digital business magazine for the new food movement. New York Public Radio is home to three leading NPR stations. WNYC is a major producer of original programming produced for audio and digital platforms. Newspaper National Network was a marketing partnership owned by the nation’s 23 largest newspaper companies and the Newspaper Association of America. 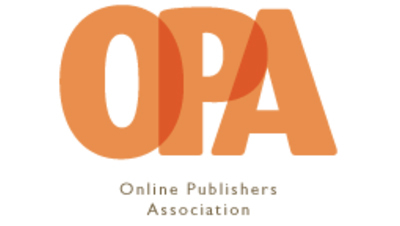 Online Publishers Association (now Digital Content Next) is a not-for-profit trade organization representing the interests and values of online content publishers. Outsell, Inc. is a research and advisory boutique firm focused on the publishing, information, and education sectors. Pensions & Investments, a Crain Communications brand, is the newspaper of record for the institutional investment community, and a respected provider of digital information and industry conferences. Penton Media, part of the Informa Group, is a major business information and data solutions company that empowers professionals in vertical markets. Philly.com is the digital flagship brand of the Philadelphia Media Network, publisher of The Philadelphia Inquirer and The Daily News. The Phoenix Media/Communications Group has published some of the country’s most well known alternative weekly publications. PhotoShelter is a venture-funded e-commerce business that enables professional photographers to get to work and build their businesses. 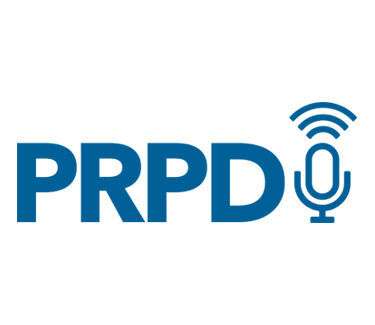 Public Radio Program Directors (PRPD) is the leading membership organization that supports quality content and audience service in public media. RealAge, formerly a Hearst business and now part of Sharecare, provides personalized online health and wellness solutions. 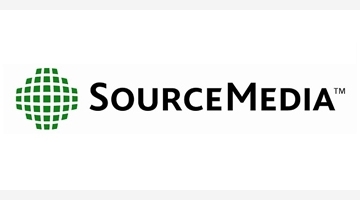 SourceMedia is privately equity-backed b2b information and marketing solutions business that serves professionals in financial services and related fields through its publishing brands, web and data solutions, and events. 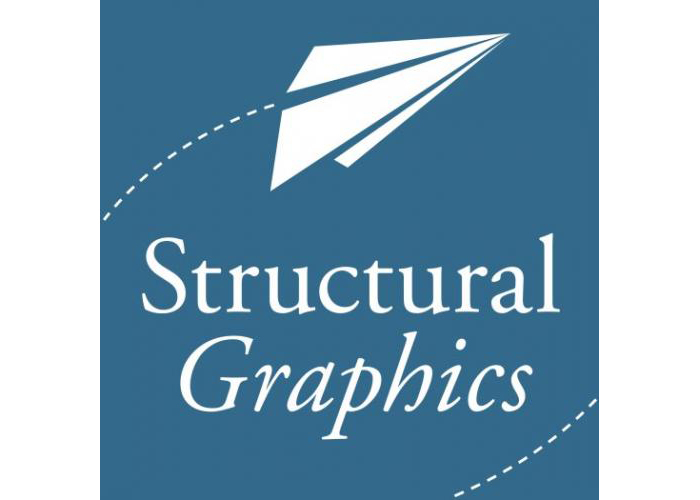 Structural Graphics is a specialty marketing services with funding from Alta Communications, known for designing and producing high-impact dimensional print marketing solutions. 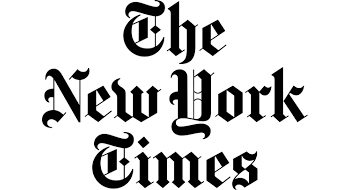 The New York Times is a leading global media company known for excellence in journalism, and for its innovation in print and digital story telling and its business model. UCG (United Communications Group) builds, acquires, and develops companies that provide data, analysis, and critical tools for select business sectors. 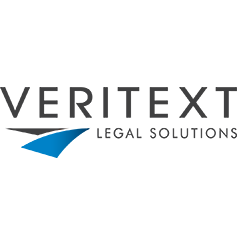 Veritext is a litigation support solutions company that streamlines the disposition process for law firms and corporations nationwide. WAMU 88.5 American University Radio is the NPR public media station in Washington DC and the nation’s leader in audience engagement and influence. Women’s Marketing Inc. is a marketing solutions firm with expertise in buying, planning, and executing multi-media campaigns for small and growing brands. Yoostar Entertainment Group built an innovative online entertainment and video gaming application that engages audiences in branded content experiences.